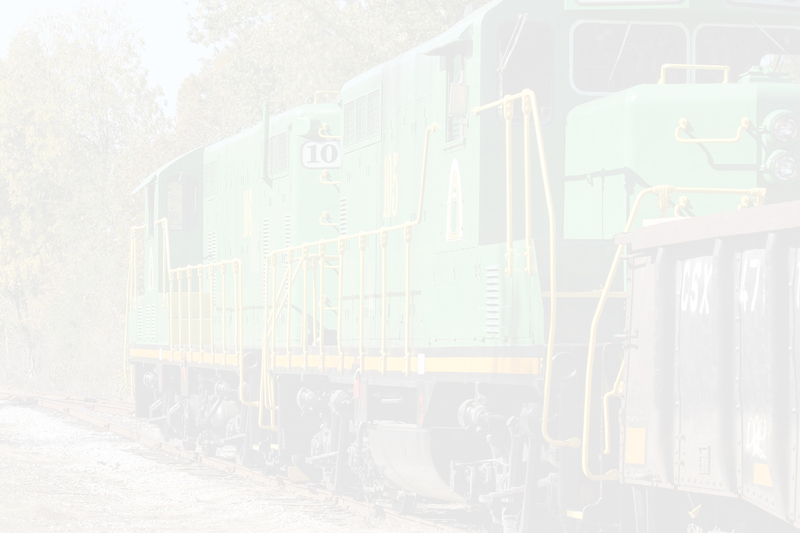 IHR Transload – Ironhorse Resources, Inc. 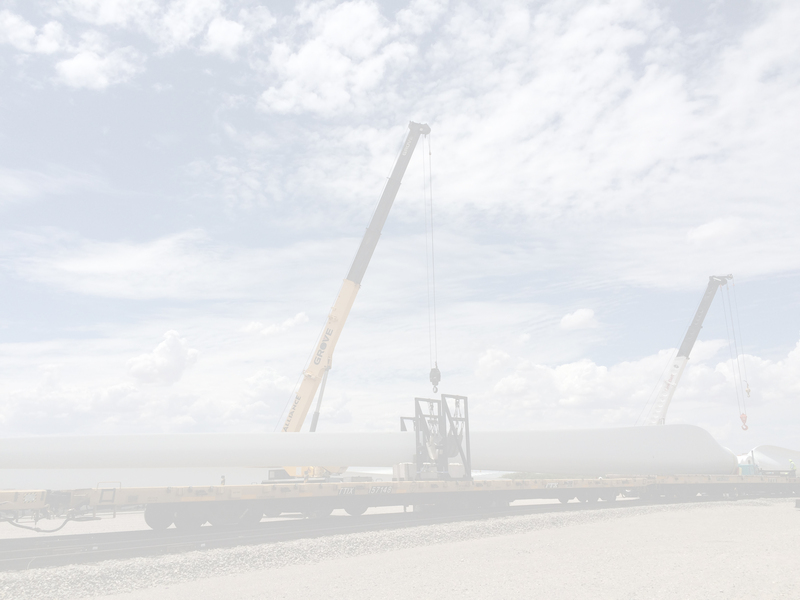 Provides logistics and transfer solutions for all types of transportation and transload needs throughout the Rio Grande Valley. 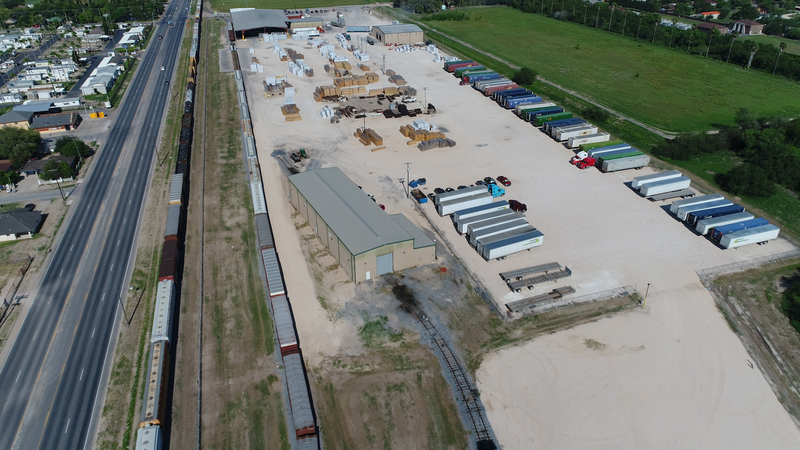 Specializing in Rail to Truck AND Truck to Rail transfer of any type, IHR Transload has facilities located in Donna, TX and in McAllen, TX. Services currently offered at these facilities include potential Transload & Warehousing solutions and Bulk Commodity Transfers. 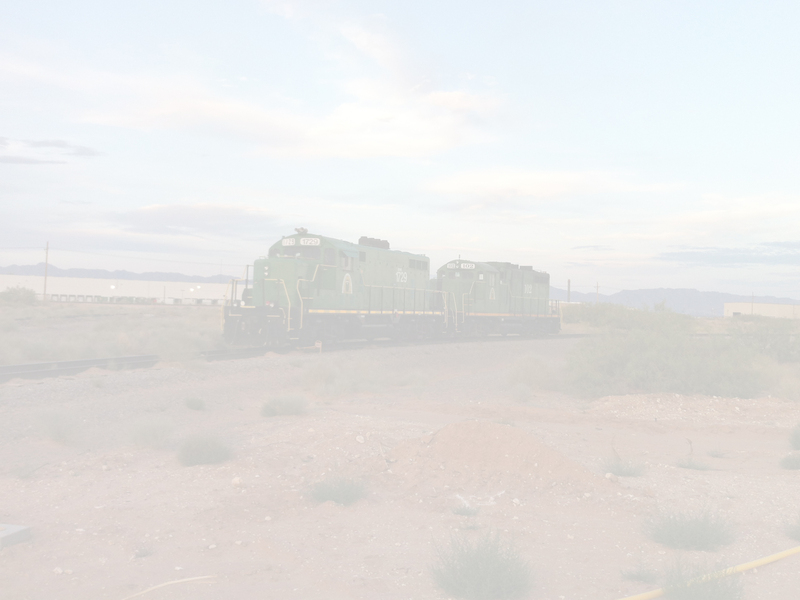 We also offer Truck Drayage solutions through our sister-company IHR Transport ("IHRT") and Rail solutions through our sister-company Rio Valley Switching Company ("RVSC - The Valley Railroad"). 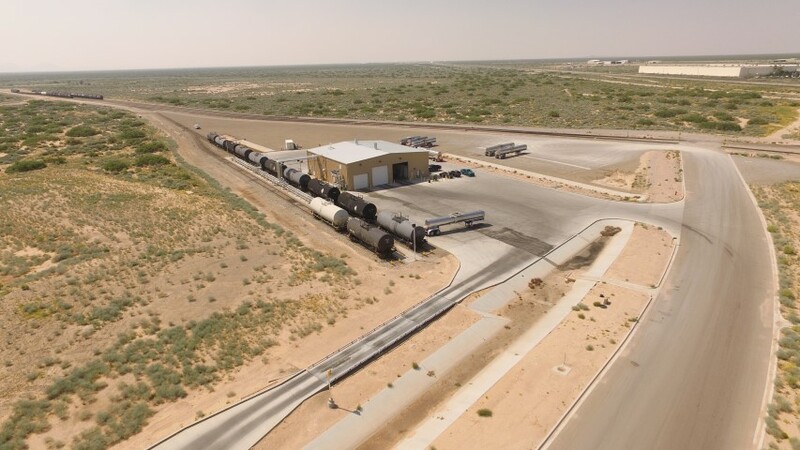 Located in Santa Teresa, New Mexico, and McAllen, Texas IHR Transload operates two FDA registered, kosher certified bulk liquid corn sweetener transfer facilities served by the Santa Teresa Southern Railroad and Rio Valley Switching Company respectively, both handling carriers for the Union Pacific. IHR Transload Santa Teresa is located 5 miles from the Mexican border and 15 miles from El Paso within a heavy truck zone allowing truck movements at 96,000 lbs gross weight to and from the border. IHR Transload ST has 2 food grade wash bays and 14 rail spots for steaming and unloading railcars. IHR Transload McAllen is located adjacent to the McAllen Foreign Trade Zone with immediate access to multiple international bridges. 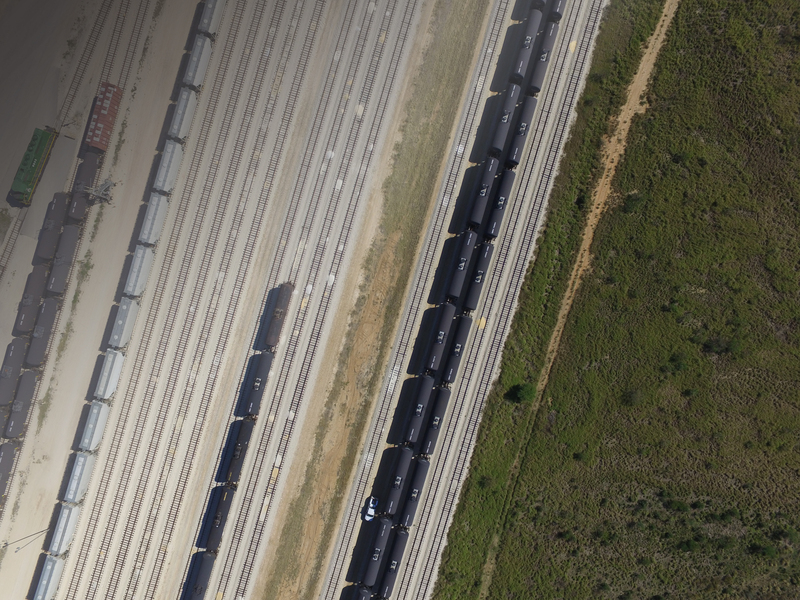 IHR Transload-Donna is located in Donna, TX. We offer a variety of logistical transfer solutions through our MANAGED WAREHOUSES located in MCALLEN, TX and DONNA, TX. 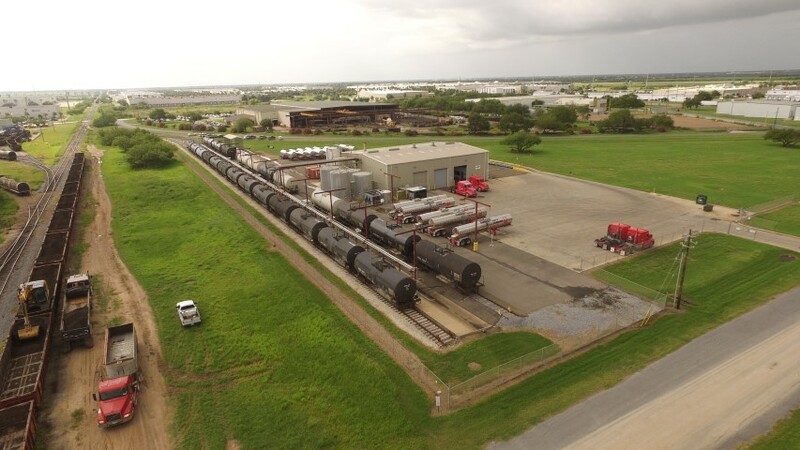 Many other public and private locations for warehousing and TRANSFER SOLUTIONS are available throughout the Rio Grande Valley on the rail line operated our affiliated railroad, Rio Valley Switching Company. 2 Centerbeam Flatcar unload spots. We offer Corn Sweetener transfer services, Truck Washing, and Boiler services in Santa Teresa and McAllen TX.. These terminals all have certificed truck scales and would be open to providing other food grade transfer services.